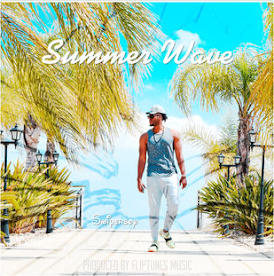 Swiperboy kicks off summer 2018 with the release of his new single "Summer Wave"
Swiperboy releases brand new summer anthem titled "Summer Wave". 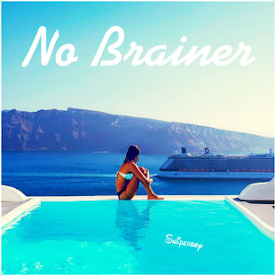 The smooth and vibe-filled track captures the true essence of summer and west coast aura. 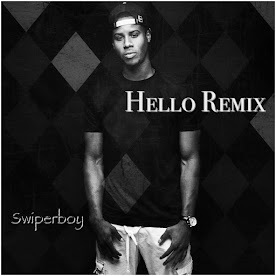 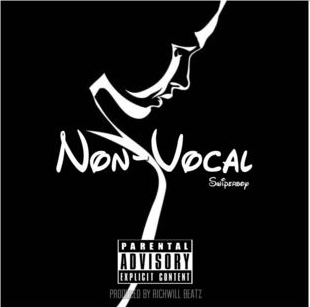 The song can be found on YouTube, as well as commercially on all music platforms.